After class 12, engineering is the most sought after career option among the youth. Almost 89% students with science background sit in the engineering entrance examination either out of own interest or to satisfy the interest of their parents. 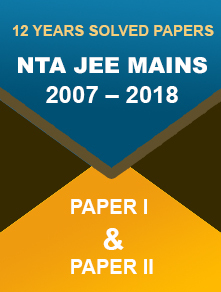 Every year, thousands of engineering entrance examinations are conducted in India to fulfil the dream run of the aspirants towards the technical career. 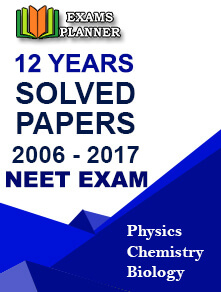 All of these national and state level examinations are the gateway to the top level engineering institutes. Qualifying from a top-level technical college assures the candidate with bright future and great prospects. 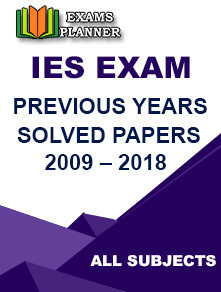 If you are also intending to utilise this platform, you need to keep track on each and every important engineering entrance examination throughout the year. Most of the students don’t have the proper knowledge on all the important national and state level examinations. 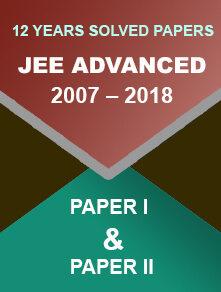 That’s why, we are providing the up to date engineering exam calendar which will help the candidates to know the available options. From this calendar, you can customise your plan for action accordingly. Some of the important dates for these engineering entrance examinations have not been declared yet. We will update the date as soon as the official notification will release. Keep watching this place for more update.